If you think this looks bad, you should have seen it before we started tearing it down. 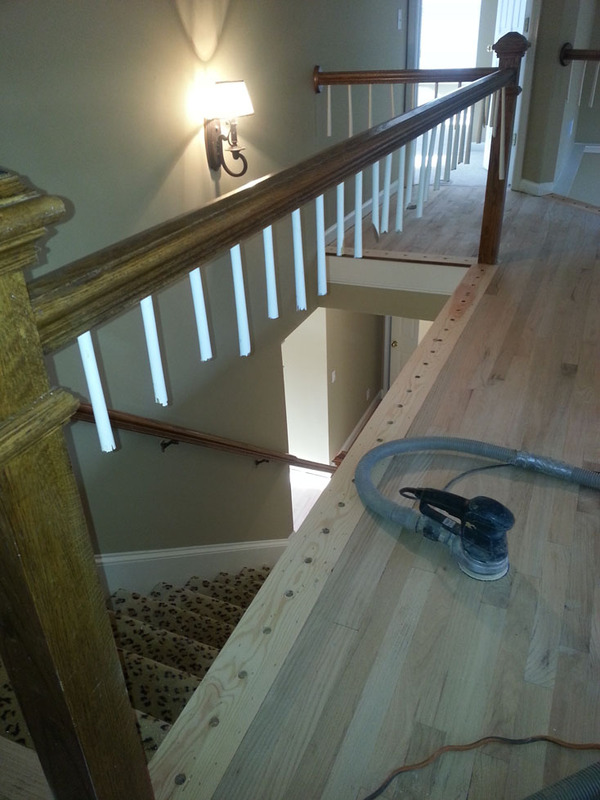 Of course, we refinished the flooring with updated stain and totally redid the balusters. Nice upgrade! 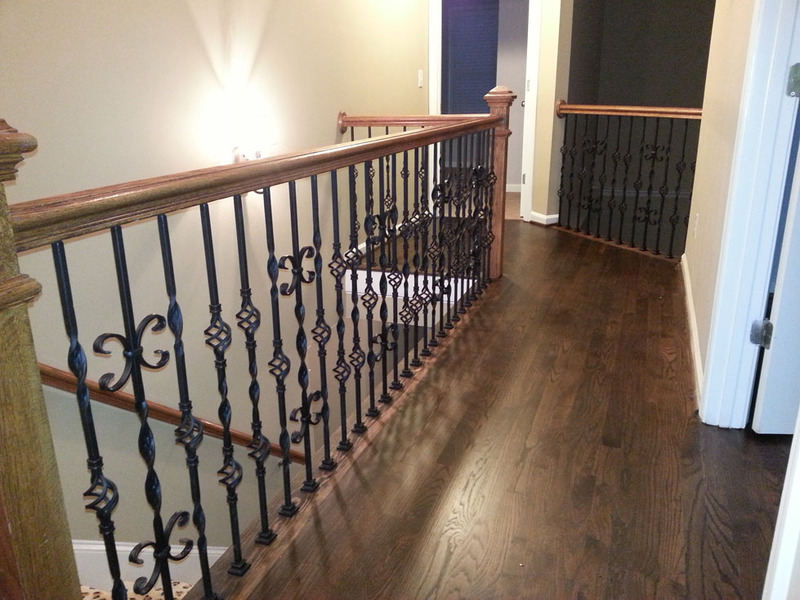 We can mix and match from ornate to elegant and clean iron baluster’s. 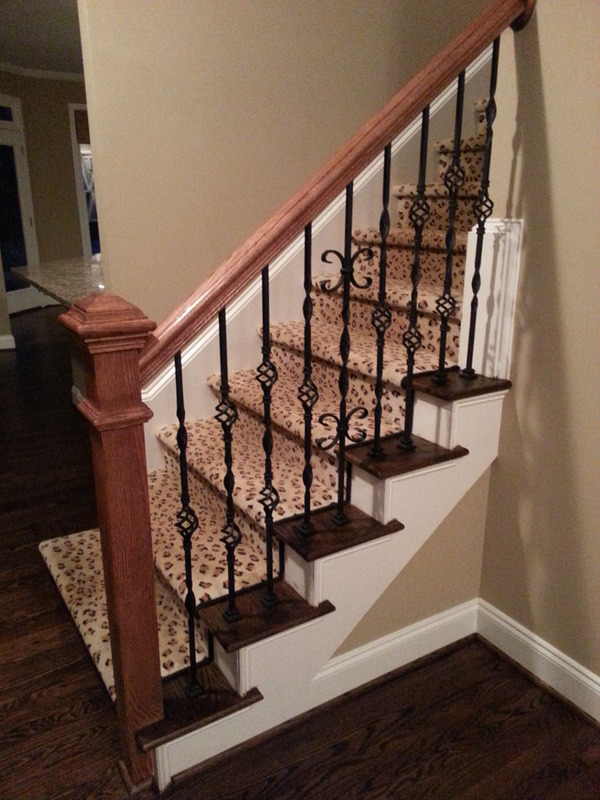 These make a strong statement and can easily be replaced on a budget. Let’s start working together to get you the home you’ve always wanted.